Listing courtesy of Allie Beth Allman & Assoc., Timothy Schutze. One of only a few one level homes in Lake Forest. The elevated corner lot allows one side of the house to have plenty of windows allowing the home to be flooded with light. The floor plan is not only open but features a study as well as formal dining room. There are hardwood floors throughout the common areas and kitchen, The den overlooks a private garden and covered patio and features a cozy fireplace. The den is open to the kitchen and breakfast area. Please, send me more information on this property: MLS# 14012315 – $775,000 – 12228 Park Forest Drive, Dallas, TX 75230. 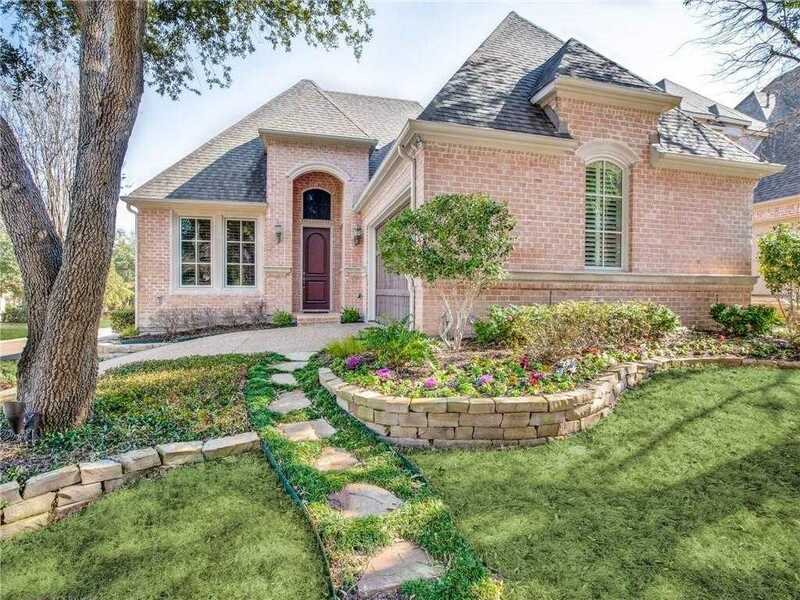 I would like to schedule a showing appointment for this property: MLS# 14012315 – $775,000 – 12228 Park Forest Drive, Dallas, TX 75230. For Sale listings are provided by North Texas Real Estate Information Systems.